The present study focuses on the theology of the Book of Jeremiah. 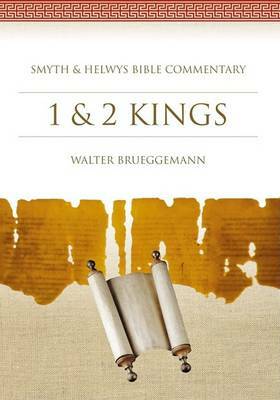 That theology revolves around themes familiar from Israel's covenantal faith, especially the sovereignty of YHWH expressed in judgment and promise. 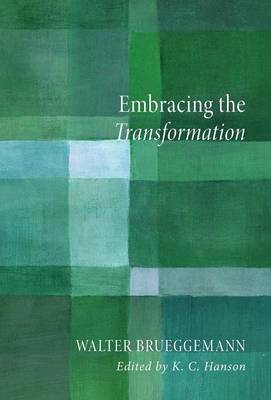 The outcome of this theological nexus of context, person, and tradition is a book that moves into the abyss and out of the abyss in unexpected ways. It does so, in part, by asserting that God continues to be generatively and disturbingly operative in the affairs of the world, up to and including our contemporary abysses (such as 9/11). 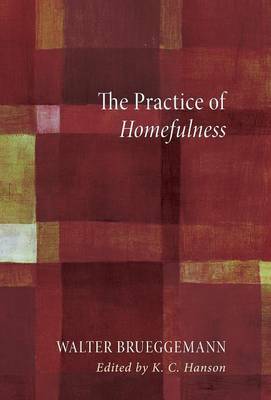 The God attested in the Book of Jeremiah invites its readers into and through any and all such dislocations to new futures that combine divine agency and human inventiveness rooted in faithfulness. 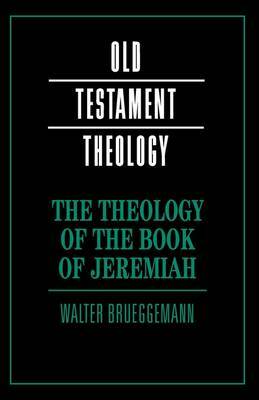 Buy The Theology of the Book of Jeremiah by Walter Brueggemann from Australia's Online Independent Bookstore, Boomerang Books. 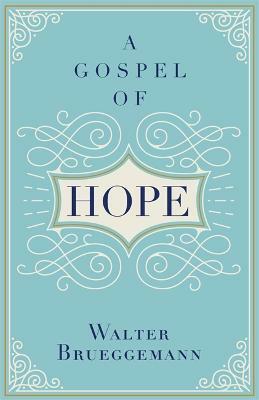 Dr Walter Brueggemann is an ordained minister in the United Church of Christ and former President of the Society of Biblical Literature.